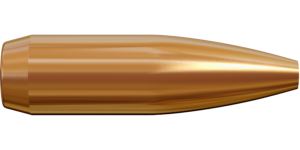 The .222 Remington, also called “The triple deuce”, was a popular target cartridge particularly among benchrest shooters from its introduction in 1950 until the mid-1970s. In Scandinavia it became popular among capercaillie and black grouse hunters. It also gained a good reputation in Central-Europe where it was and still is used for hunting of roe bocks. 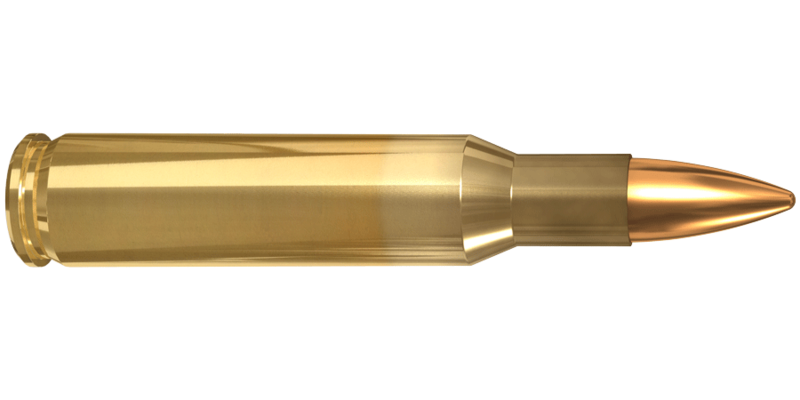 The .222 Rem. 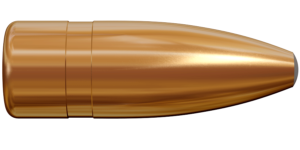 round continuously enjoys a reputation for inherent accuracy, and it is today a popular small game and varmint cartridge at short and medium ranges. 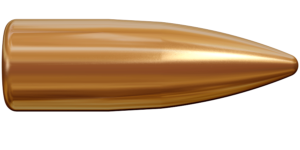 Lapua offers a perfect selection of factory loaded cartridges in this centerfire caliber. Trajectory and velocity charts for factory-loaded cartridges below.